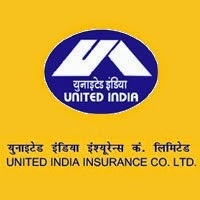 United India Insurance Company Limited (UIIC) has published List of Roll Numbers of Shortlisted candidates for phase-II Examination for the post of Assistants (Class-III) Recruitment Exercise 2017, which was held on 22nd of September 2017. UIIC mains 2017 examination will be held on 23rd October 2017. Check below for more details.